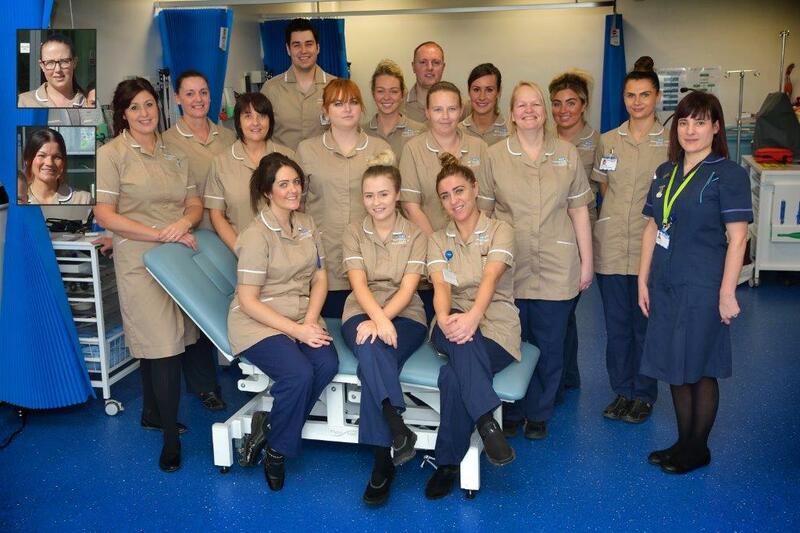 The very first cohort of Nursing Associates, eligible to apply for registrations with the NMC for England, have begun their first substantive post with Wrightington, Wigan and Leigh NHS Foundation Trust. The former trainees, having completed all requirements of the NMC with regards to clinical hours worked and skill competency, will play a pivotal part within the Trust’s Nursing Workforce. Seconded from within the Trust to follow a two year programme of learning to gain a Nursing Associate Foundation Degree, their role is designed to sit between Registered Nurses and Health Care Assistants, bridging the gaps in care. Amanda Cheesman, Assistant Director of Nursing, said; “Our trainees have gained experience across the life span covering pre-conception to end of life, and have gained clinical practice exposure in the four fields of nursing: Child, Adult, Learning Disabilities and Mental Health, working both within the community and hospital settings. “Each one of them has received praise and recognition from colleagues and service users alike, for their contribution to patient care and safety, which has been demonstrated through the prompt escalation of concerns, leading to early recognition, diagnosis and treatment of the deteriorating patients with in their care, and for going the extra mile to ensure that the needs of the patient was always met. “We would like to extend our gratitude to them for their hard work and dedication during the last two years and, finally, we would like to congratulate all of them on their success.